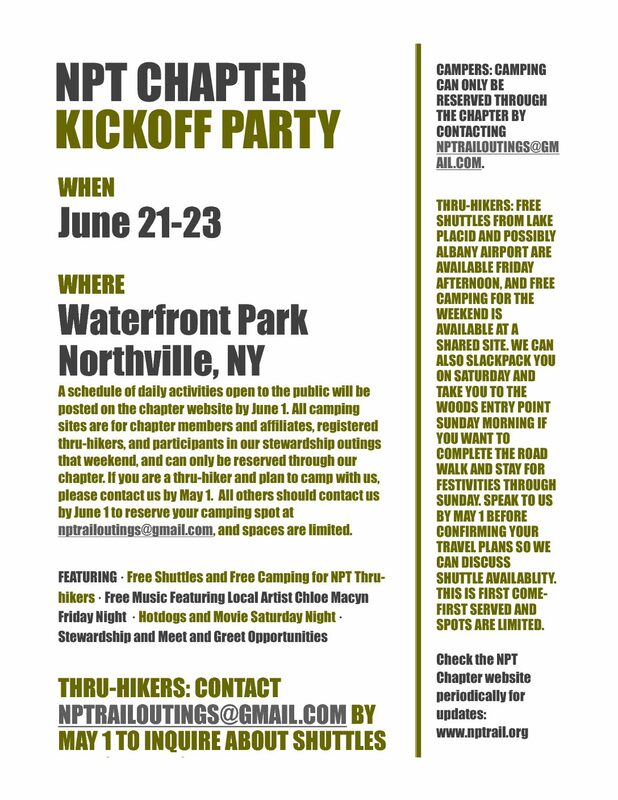 The NPT Chapter of the Adirondack Mountain Club (ADK) is an a enthusiastic group of individuals who have a special place in our hearts and souls for the Northville-Lake Placid Trail. The trail instills a feeling of remoteness and spiritual renewal. It has unlimited scenic vistas and historical significance. The Northville Placid Trail is a “premier” back-country trail in the Adirondack State Park and we have the responsibility to protect, preserve and promote the trail as such. It is our goal to constantly monitor the trail so that it remains well marked and well maintained for all outdoor enthusiasts looking for an enjoyable journey and experience in a wild, back-country setting. 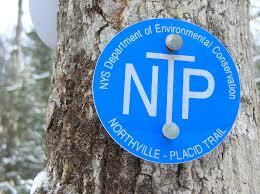 On Saturday, March 26th, 2011 the Board of Directors of the Adirondack Mountain Club approved the petition to form a Northville-Placid Trail Chapter. If you are not already a chapter member, please consider joining with others who help protect and maintain the NPT, raise money for ADK and support and participate in Chapter events, meetings and outings.